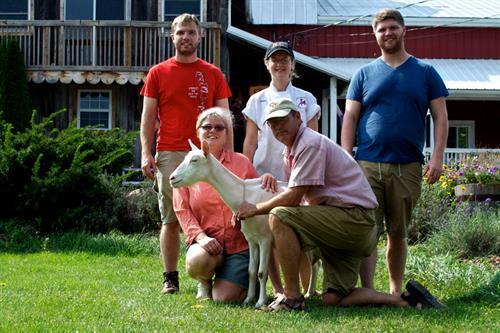 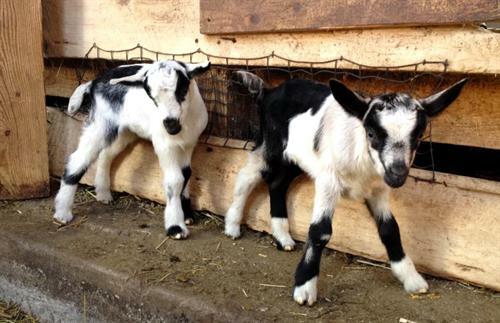 Lively Run Dairy is one of the longest operating commercial goat dairies in the country, beginning production in New York in 1982 and pioneering goat cheese in the American marketplace. 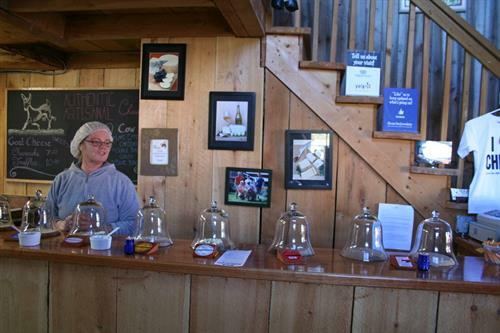 The current owners of Lively Run, the Messmer family, took over operations in 1995, after Steve Messmer was discharged from military service and brought his family back from Europe in the early 1990s. 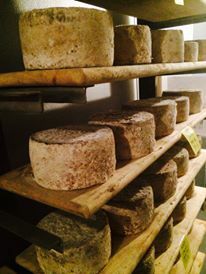 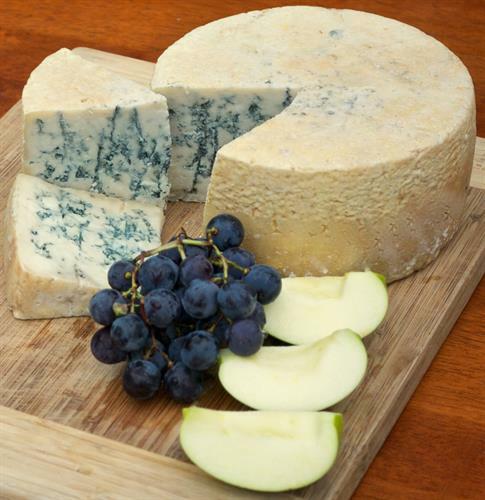 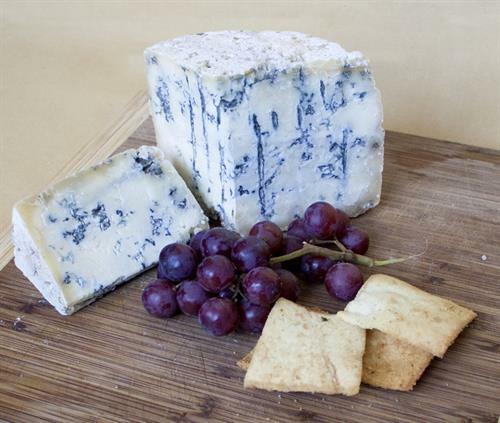 In 2014, Lively Run introduced three new cow’s milk cheeses adding to its already diverse array of goat’s milk cheeses. 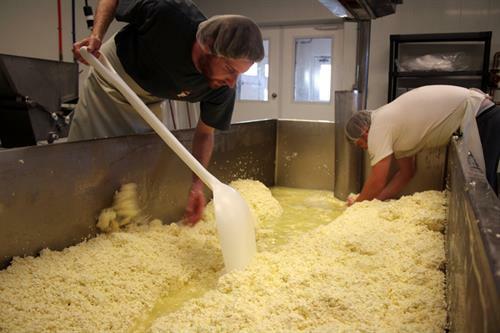 Lively Run Dairy is located just south of the Town of Interlaken, nestled between Cayuga and Seneca Lakes in New York State’s Finger Lakes region. 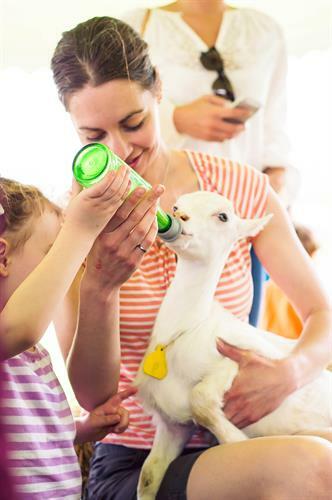 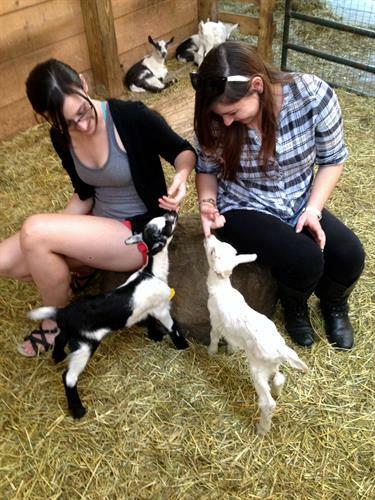 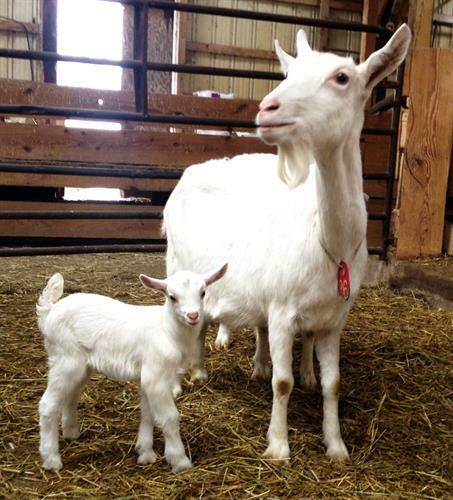 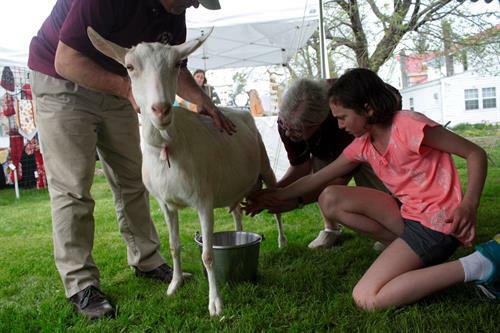 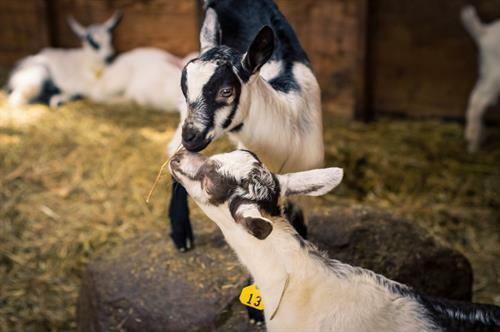 Come visit Lively Run Dairy to taste our cow and goat cheeses, visit our goats, play with our goat kids, eat our delicious cheesy food options from our gift shop, BYOB and have a picnic, shop local products in our gift shop, or take a tour to learn about how we make cheese. 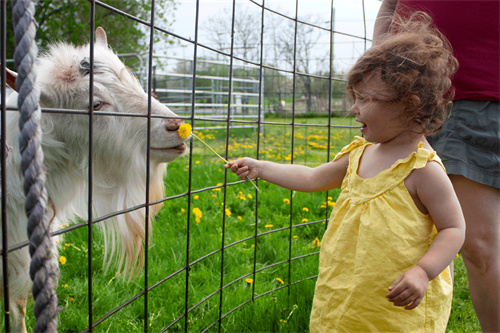 We offer many tour options during our seasonal hours. 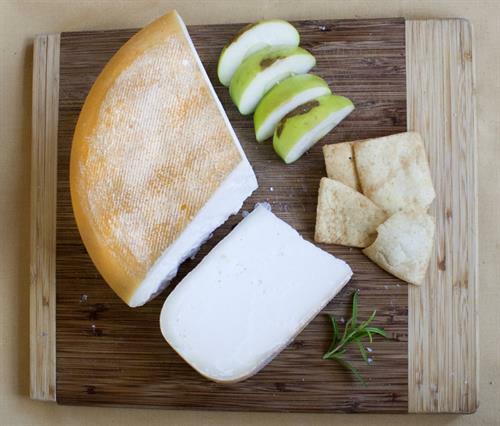 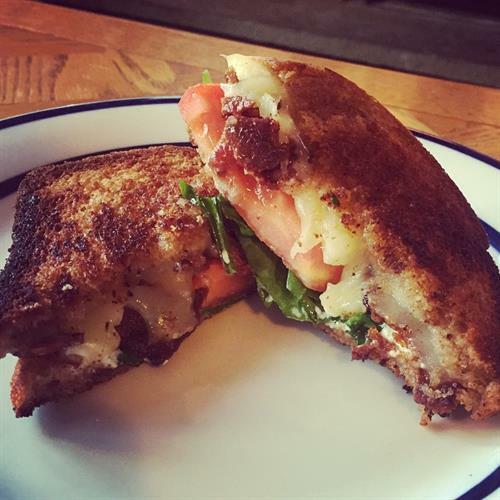 The entire Messmer family and Lively Run staff works to continue the mission of bringing healthy, sustainable, and delicious cheese reminiscent of the cheese they enjoyed while living in Germany and France to the growing Finger Lakes region.